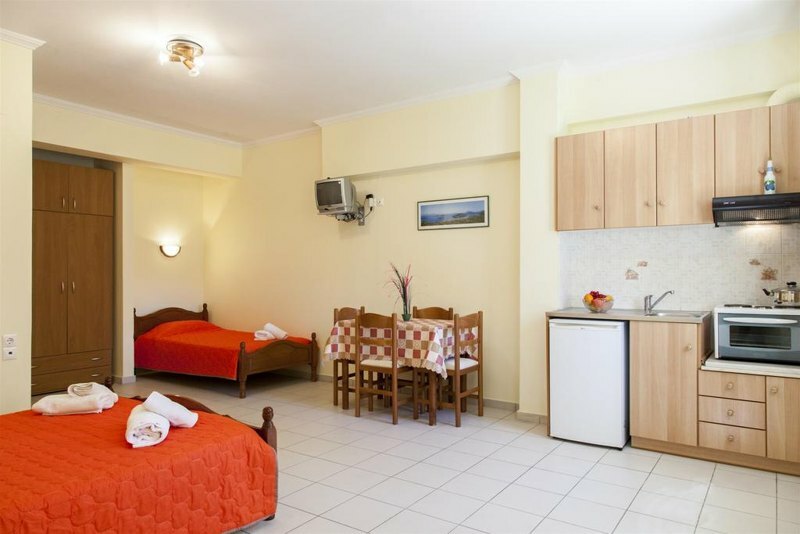 Studios Niki - Explore the best destinations! 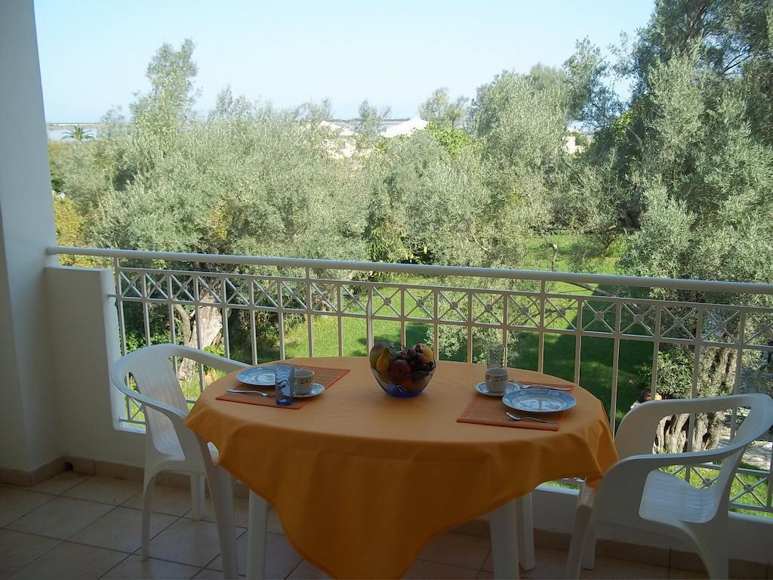 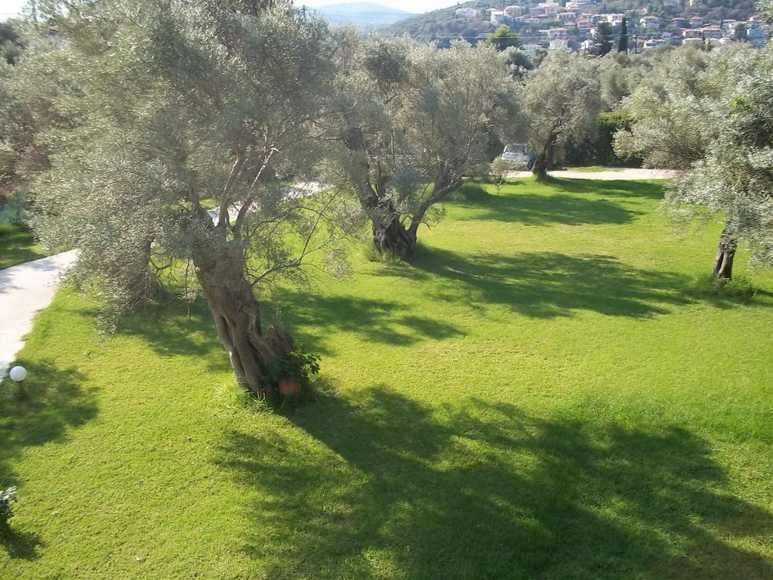 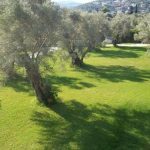 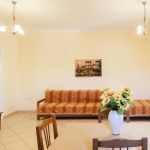 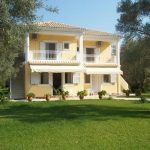 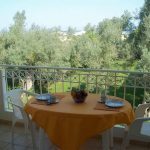 In the beautiful and picturesque location of Agios Ioannis in Lefkada (Lefkada town beach), just 600 meters from the beach and 1 km from the beach. 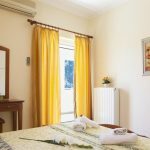 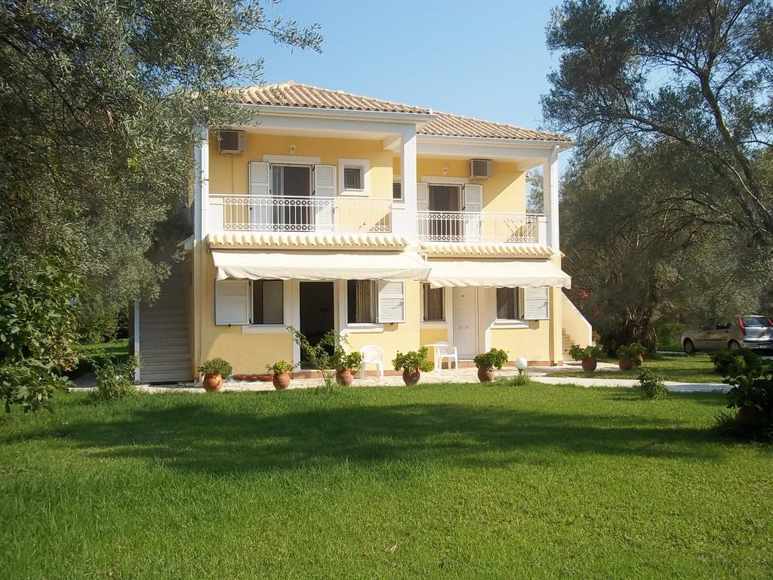 from the town of Lefkada, you will find Studios Niki. 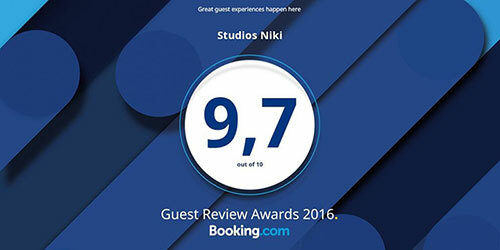 Niki Studios is open from May until October, offering its services and unique hospitality. 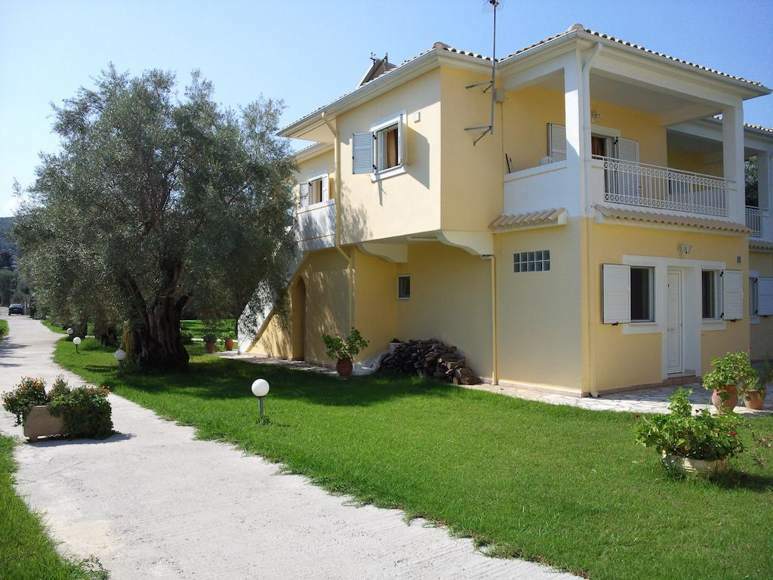 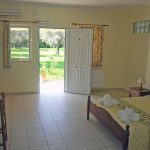 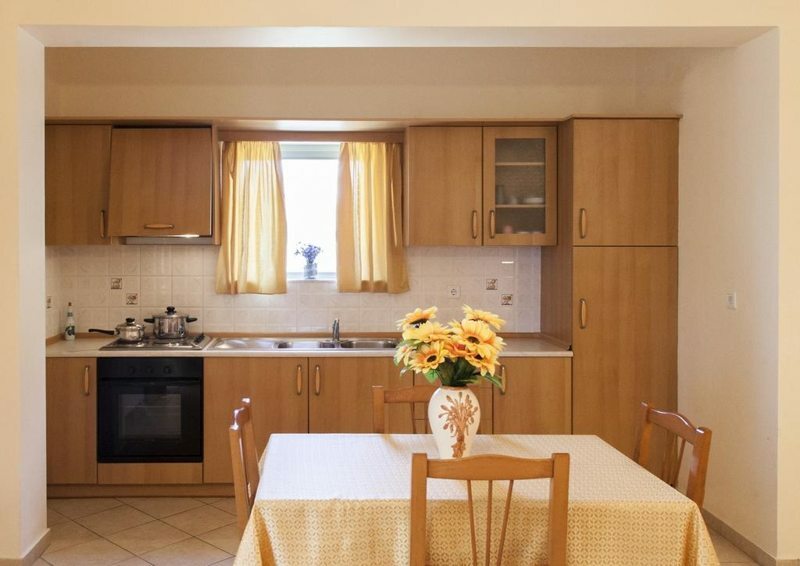 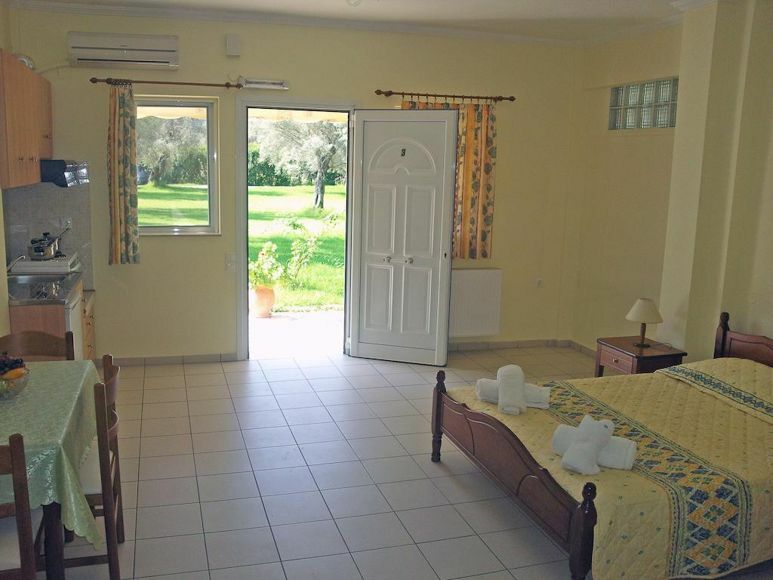 Make Studios Niki a base for your tours on the beautiful island of Lefkada.